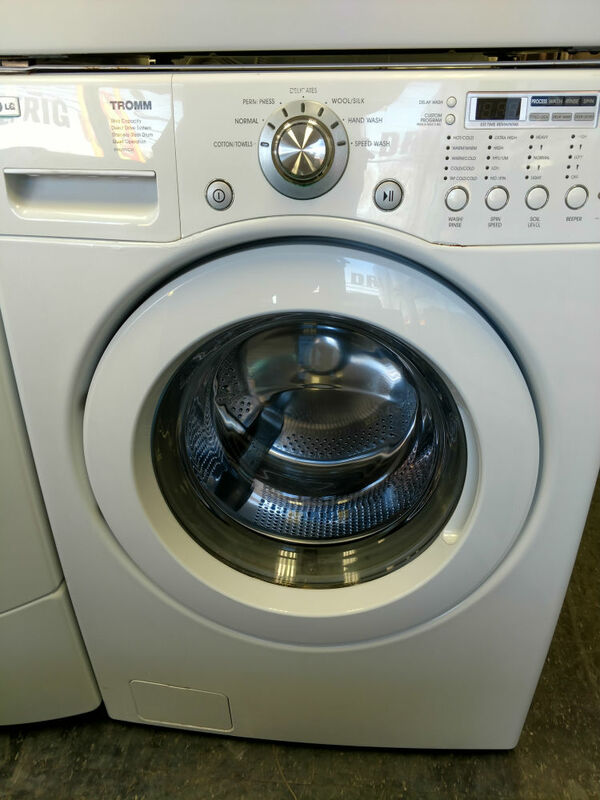 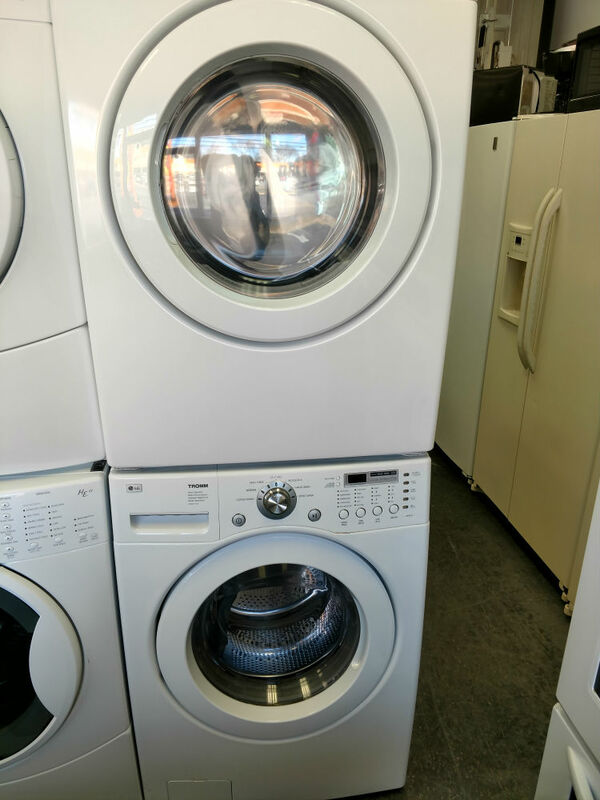 PG Used Appliances sells a variety of new and used washers and dryers. 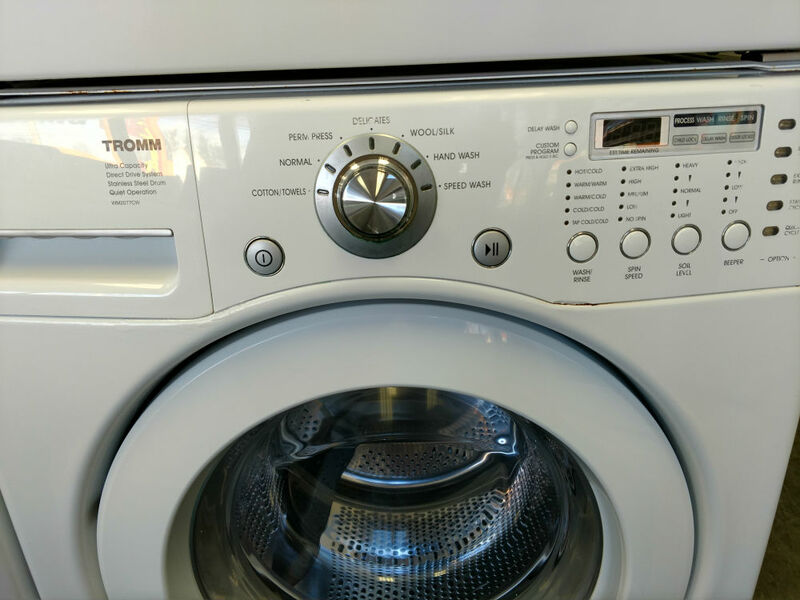 This is a LG Tromm stackable washer dryer. 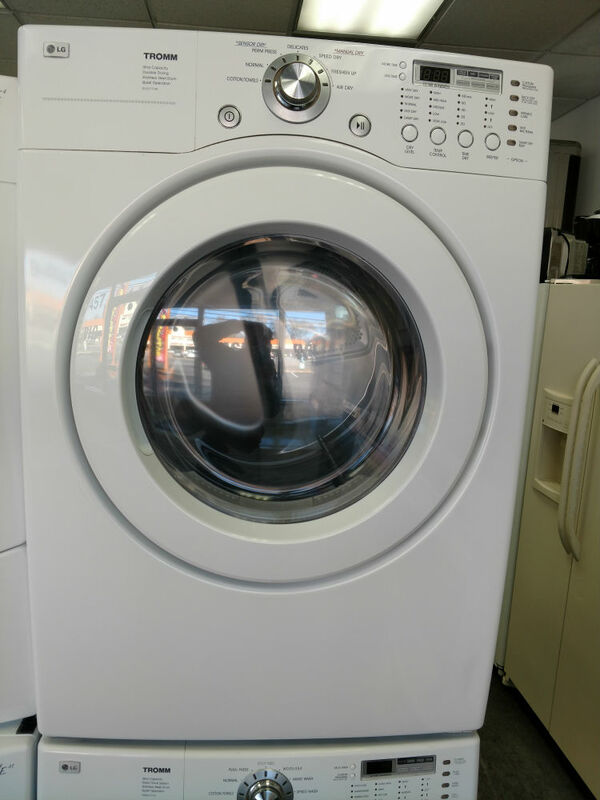 ​This is a sample of the type of products we have and may not be available when you visit since we turn over our appliances regularly.